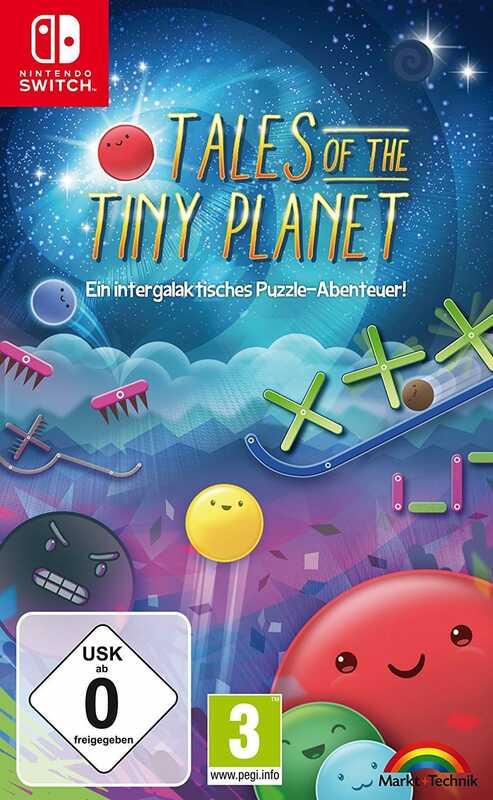 Limited Game News - Page 49 of 49 - We will keep you posted. 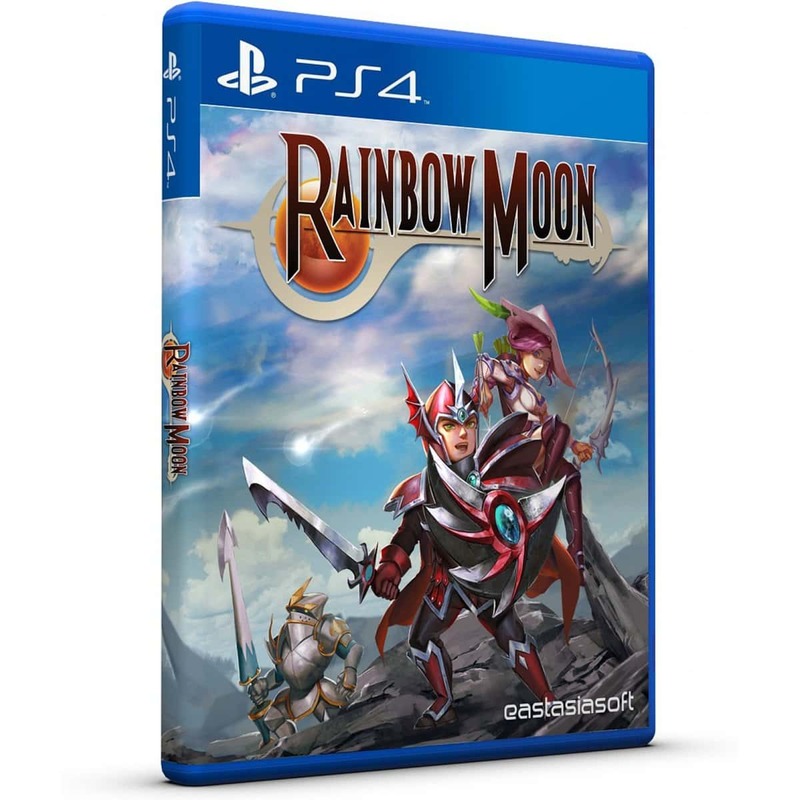 Rainbow Moon used to be a Limited Run Games exclusive physical release, but now it seems there will be another option available by eastasiasoft. 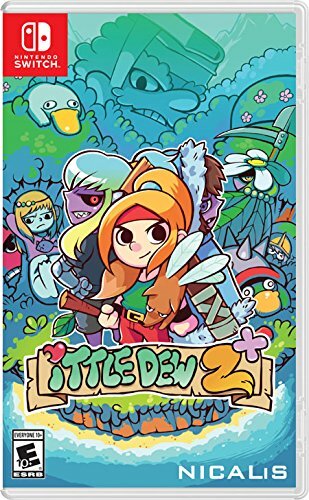 Good for those that want to add this game to their collection and missed the opportunity to buy the LRG version of this RPG developed by SideQuest Studios. 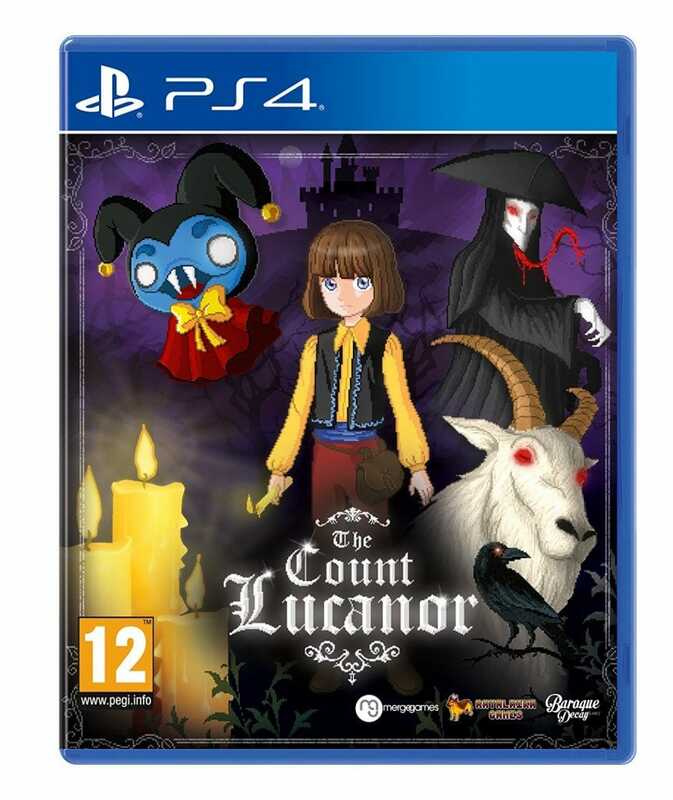 The PlayStation 4 and PlayStation Vita versions each will be available as Standard and Collectors Edition respectively. The Collectors Editions come with an outer box to house the additional artbook and soundtrack CD. 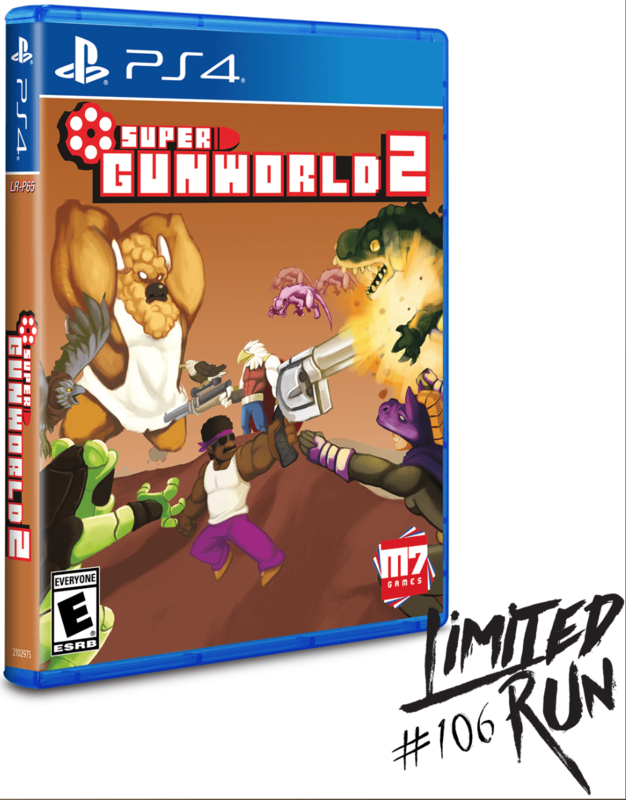 Super Gunworld 2 is an interesting game that is part platformer, part RPG and will be released by Limited Run Games for PlayStation 4. 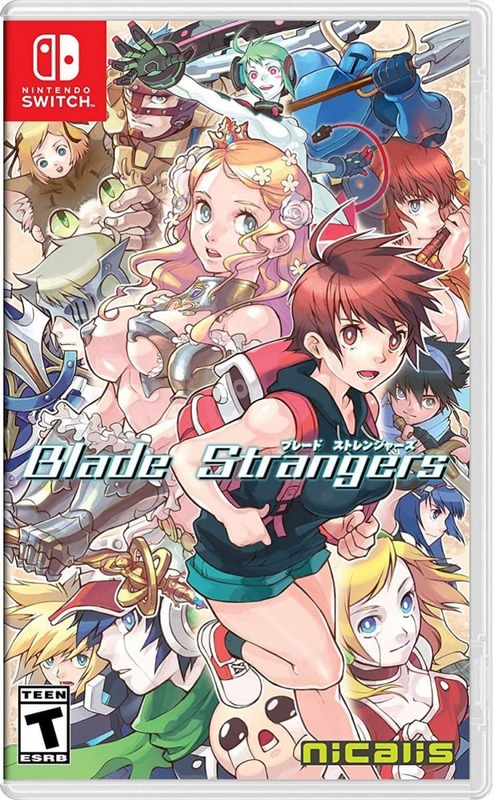 Only 2.000 copies will be available, which makes this the most limited LRG release of the official Limited Run series after Saturday Morning RPG (1.980 of SM RPG were released). 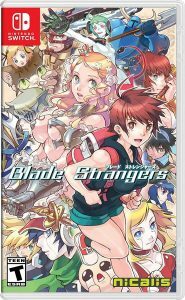 On a sidenote, they will offer random older games on Nov. 24th, too. 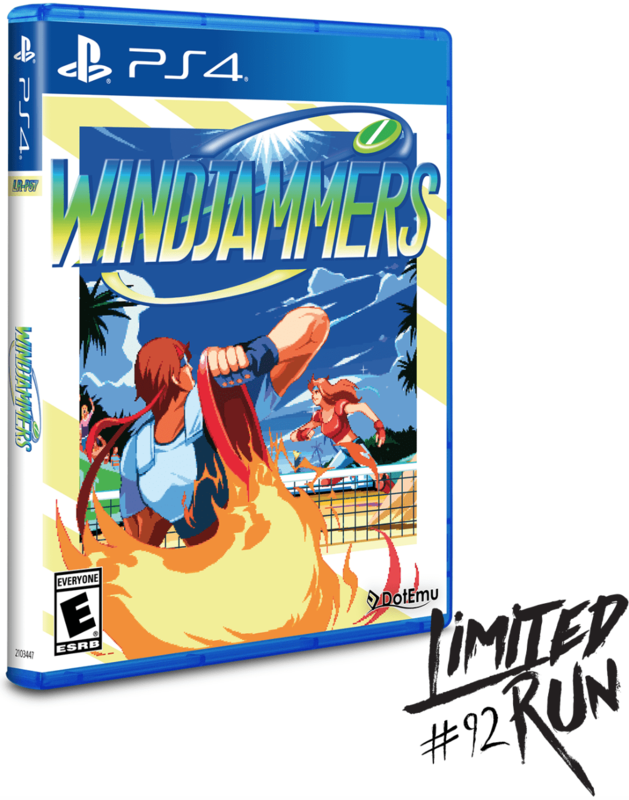 A few months only after the digital release, we are finally getting a physical release of this Neo Geo arcade classic: Windjammers! 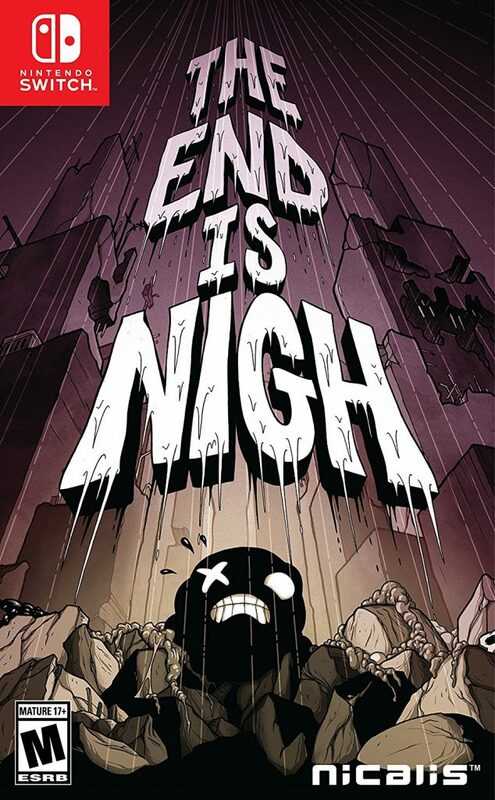 Released by publisher Limited Run Games, we can’t wait to add this one to our collection. 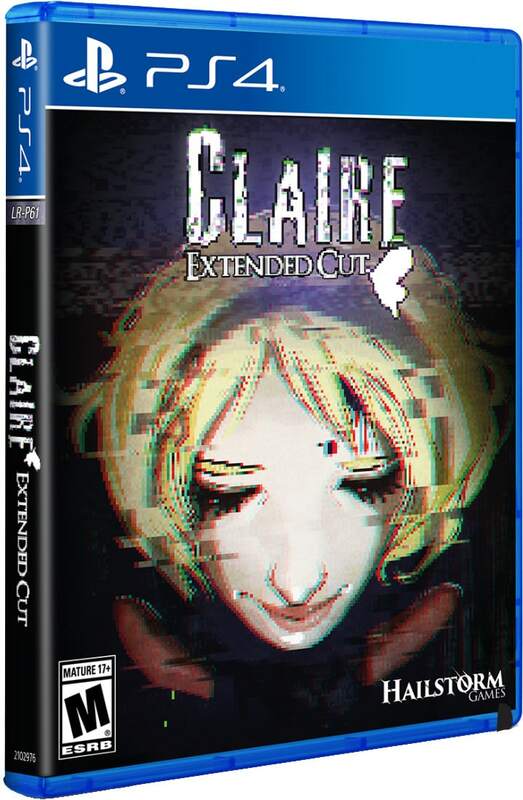 We hear that there will also be a Limited Edition available, but at time of writing the price tag and more details are unclear, be sure to watch the Limited Run Games website for more details as we come closer to the release date. 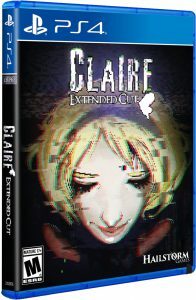 Only 3800 of the PS4 standard edition and only 3000 of the PS Vita standard edition will be available.